Including a messenger in your intranet solution? Not a good idea! There are quite a few intranet systems that include native instant messenger solutions with integrated chat functions. At first glance, an all-in-one package like this might seem attractive. But looking a bit more closely, it might not be such a good idea. It is clear there is only so much synchronous communication a person can participate in. There is a natural limit to the amount of time you can spend coordinating with others in real-time, and ultimately, the rhythm of your workday defines the upper limit. In this post, we look at how to make active and conscious choices on when synchronous communication is effective and when it’s not. 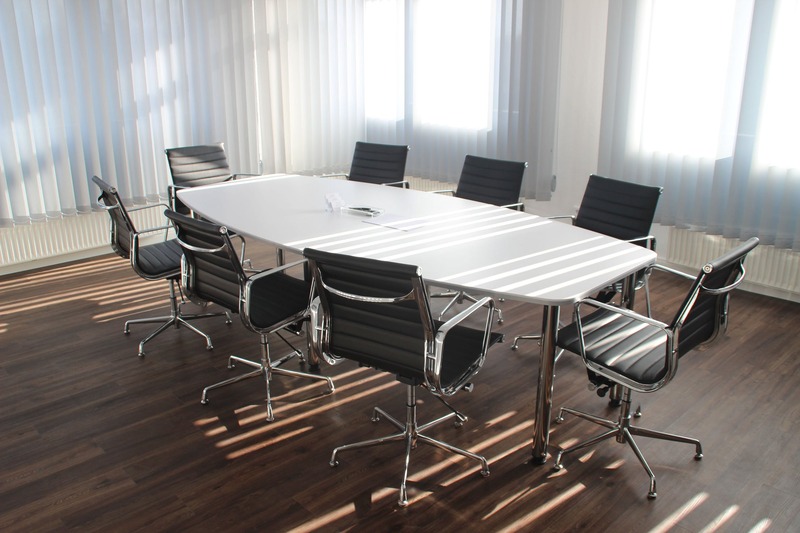 Collaboration with partners is an important factor in the continuous development and improvement of our products. 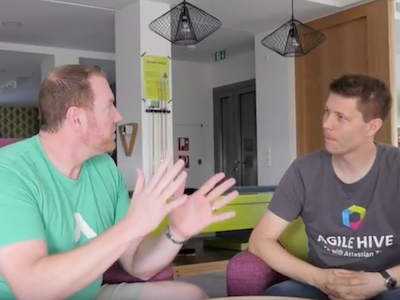 Here is a video interview with Brandon Huff from one such partner company, cPrime – a leading Atlassian expert. We talk about our software solution for the implementation of SAFe with Atlassian tools – Agile Hive – its potential from the viewpoint of a US partner, regional differences in scaling agile methods, the importance of comprehensive software integration, among other things. 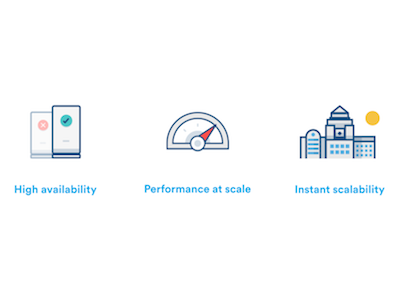 In this post, we look at the prioritization process used by Atlassian to determine when a new feature will be released for which of its two deployment options – Data Center and Server. We consider the criteria used in the decision-making process to make the decisions more transparent and understandable for customers. 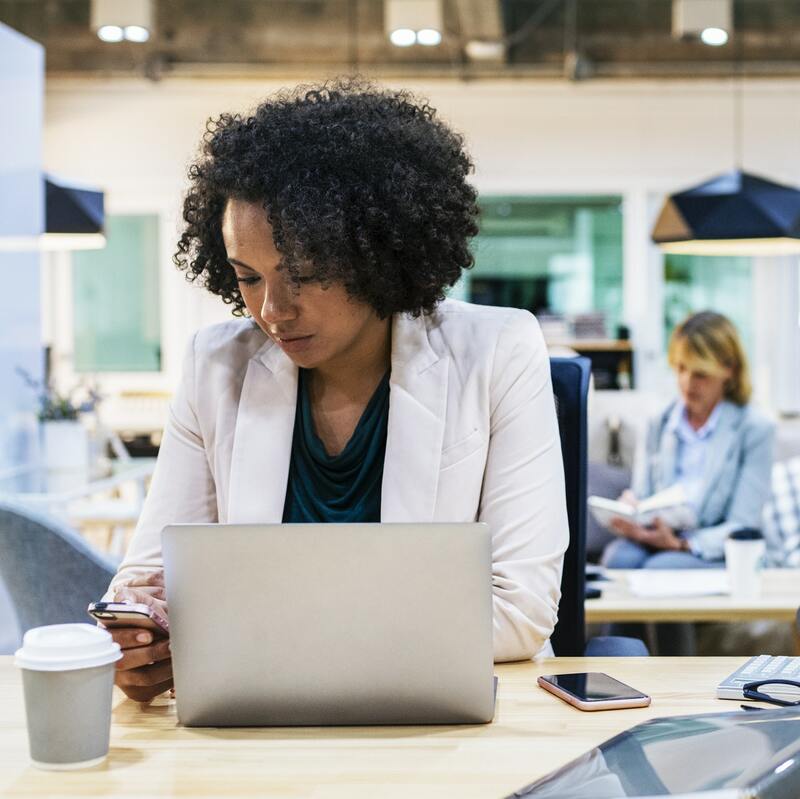 The end-of-support dates for Atlassian’s IM and group chat products HipChat and Stride have been announced as well as a new strategic partnership with Slack, a previous competitor in the IM and group chat market. 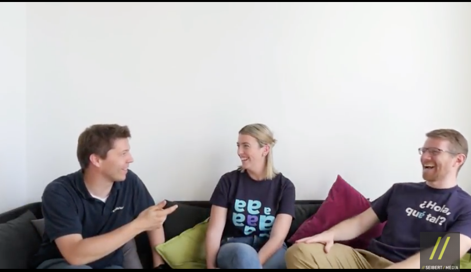 We were delighted to have the opportunity to interview Nick Muldoon and Teagan Harbridge from Easy Agile about two very useful Jira apps, as well as the GDPR and other very topical issues in the technology sector. 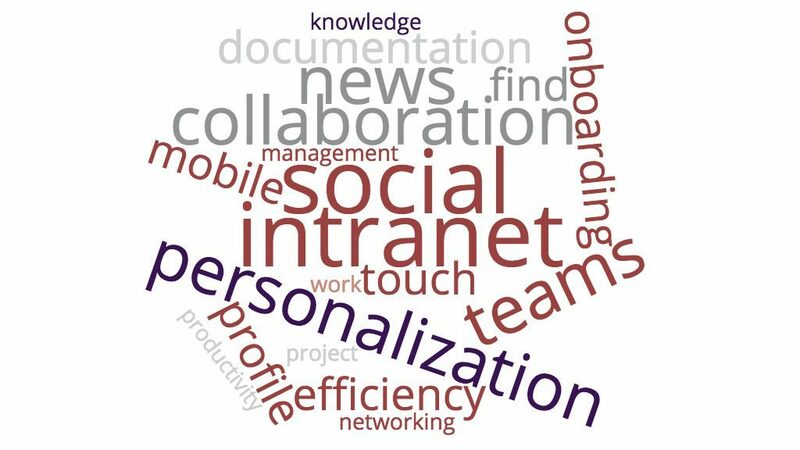 A modern, collaborative social intranet to replace a classic, static intranet brings many changes with it but also presupposes a number of changes to ensure its success. 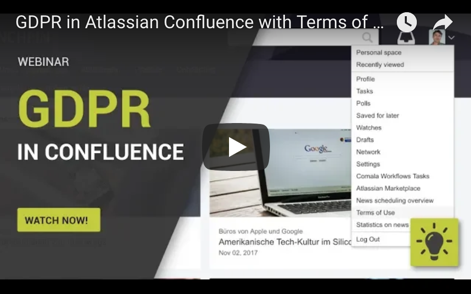 One key aspect is transparency as actively fostered by Atlassian Confluence and Linchpin. 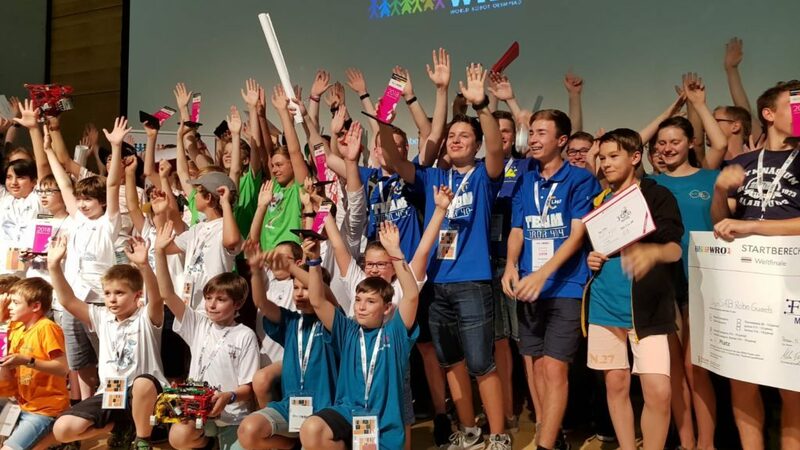 With //SEIBERT/MEDIA’s support, the “We, RoBITs” team has had great success in qualifying for the World Robot Olympiad final! As we have become deeply involved with Google as a company, and we are now an official G Suite reseller, my openness towards alternatives to Apple has increased. 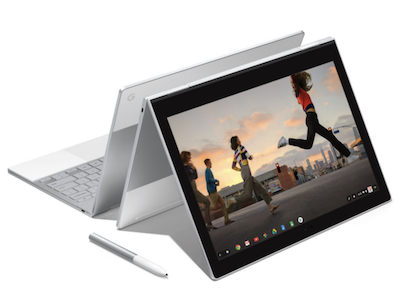 Now it’s the Google Pixelbook’s turn to compete with my MacBook. I wrote down my experiences in chronological order – a Chromebook experiment diary.